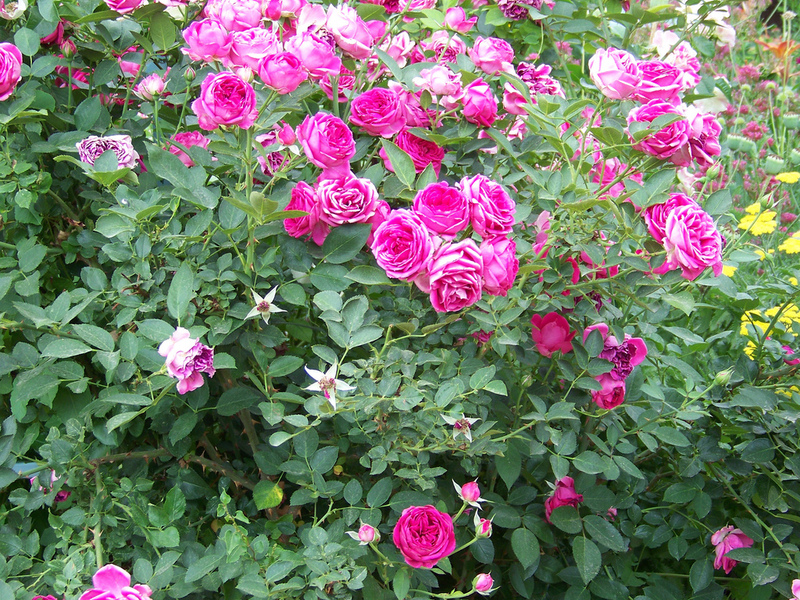 Sit down in my garden with a cup of tea and I’ll tell you a bit about the Rambling Rose. If that idea evokes gardens of yesteryear and you like reading historical fiction, especially World War Two stories, you’ve come to the right place. If you are curious person and want to go beyond what you learned about history in high school, welcome here. During the course of researching my book, I’ve uncovered history that hasn’t always hit the front page. I am especially fond of truth and looking at things from different angles. Good fiction is a vehicle for telling the truth. I read because I have a need to know. That curiosity and a desire to tell a story that was largely untold, are the driving forces that led me to write Threaten to Undo Us (2015), winner of the Historical fiction category in The Word Guild awards (2016). I am what you might call eclectic, so not all my writing is about war. Besides it would be depressing. Two of my non-fiction stories, with a lighter inspirational tone, were published in the anthology Hot Apple Cider with Cinnamon (2015). Occasionally I review thoughtful books and movies that don’t fit the historical mould. My writing name is Rose Seiler Scott and I knew at the age of ten I wanted to be a writer. Life being what it is, I sort of forgot for a few years and became a bookkeeper, piano teacher, and mother of four. Not that I ever really stopped writing, that is if you count church newsletters, parent advisory council minutes and raving letters to the editor. A lot of listening to my German relatives helped me realise the story I needed to write. In between writing, I like to sing, read, scrapbook, bike ride, travel and play Scrabble online. I live in Surrey, B.C., Canada with my husband, and our two youngest children. Two oldest sons, their wives and a sweet grandson are frequent visitors. And there you have it. Yes, I am the Rambling Rose. Come have a walk in my garden blog. I welcome your comments. Just remember to be nice!